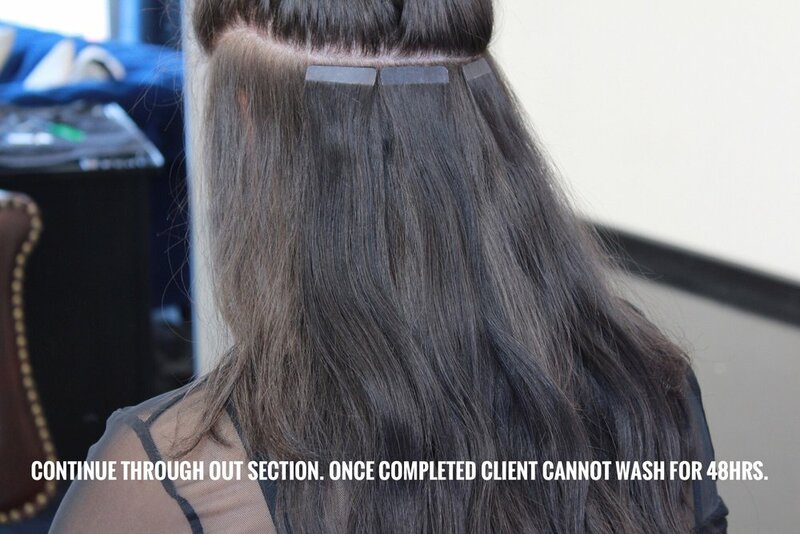 All of our extensions begin with the highest quality of hair, free from harsh chemicals and sealers. Every cuticle is aligned and sourced from a single donor with consistent density throughout. 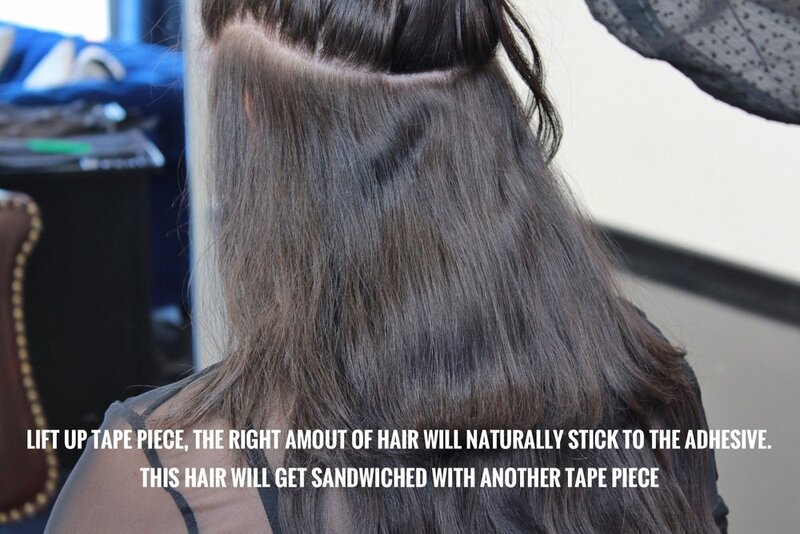 Proper maintenance and care is always important with hair extensions. Always keep your hair hydrated and protected from heat styling. Consult with your hairstylist for more information. Do not wash your hair 48 hours after application. This will insure the proper bond between tape pieces.